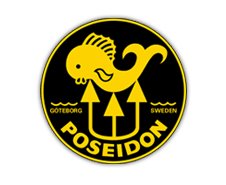 Experience failsafe diving with Poseidon’s new oxygen solid state sensor. 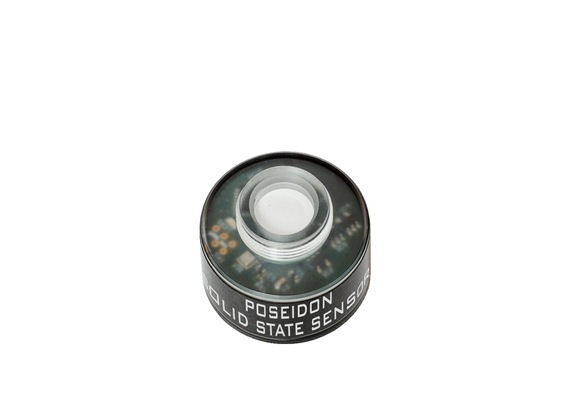 Poseidon’s new state of the art oxygen solid state sensor is factory-calibrated and absolute, delivering unsurpassed operating life, shelf life and calibration stability. 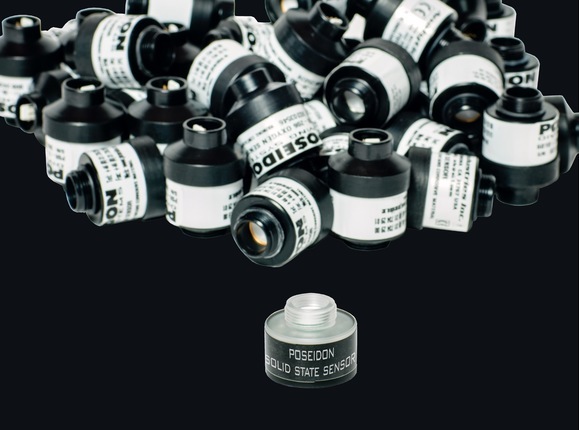 The sensor is similarly shaped to existing galvanic sensors for ease of replacement. 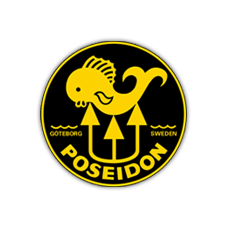 Poseidon’s solution is an oxygen sensor that’s based on unique luminescent dyes, which are excited with red light and show an oxygen-dependent luminescence in the range of near infrared light (NIR). This technology impresses by its high precision, high reliability, low power consumption, low cross sensitivity, and fast response times.